Happy Sunday! I hope everyone’s having a nice weekend. I have plans to read read read for the rest of the day. 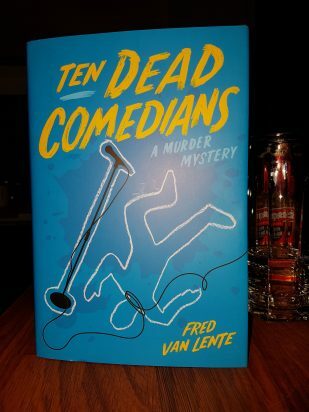 I received a very intriguing book in the mail this week from Quirk Books / Penguin Random House (thank you! ): Ten Dead Comedians, by Fred Van Lente. This book is described as a darkly clever take on Agatha Christie’s And Then There Were None, which I read earlier this year and enjoyed, so I’m really looking forward to checking this out! 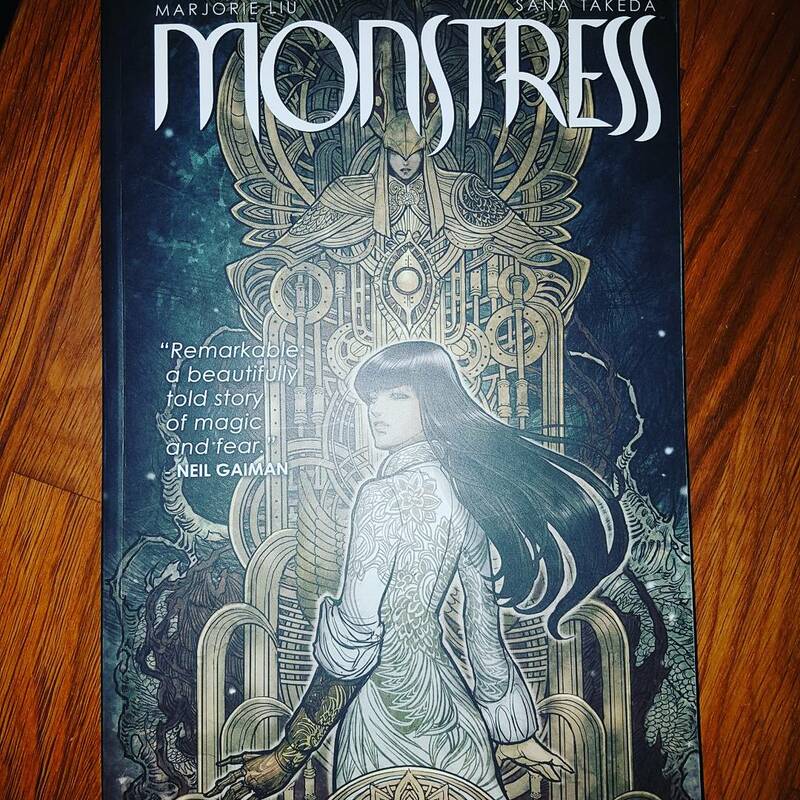 I also picked up this beauty at book club this week: Monstress, by Marjorie M. Liu, Sana Takeda, and Rus Wooton. 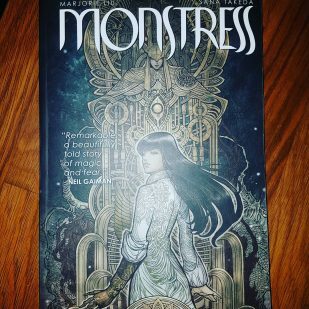 I’ve been wanting to get this for some time, so I was very happy to add it to my shelves. 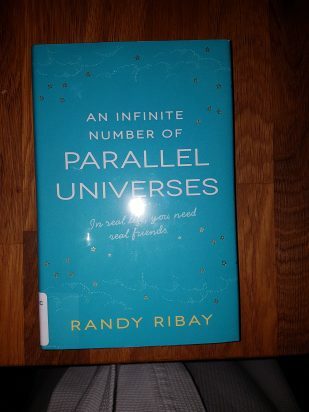 An Infinite Number of Parallel Universes, Randy Ribay. When Dimple Met Rishi, Sandhya Menon (ARC). 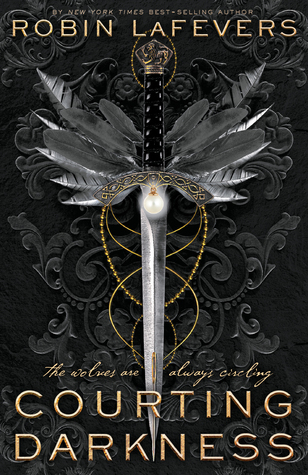 Currently, I’m reading an ARC of Ruth Ware’s The Lying Game. 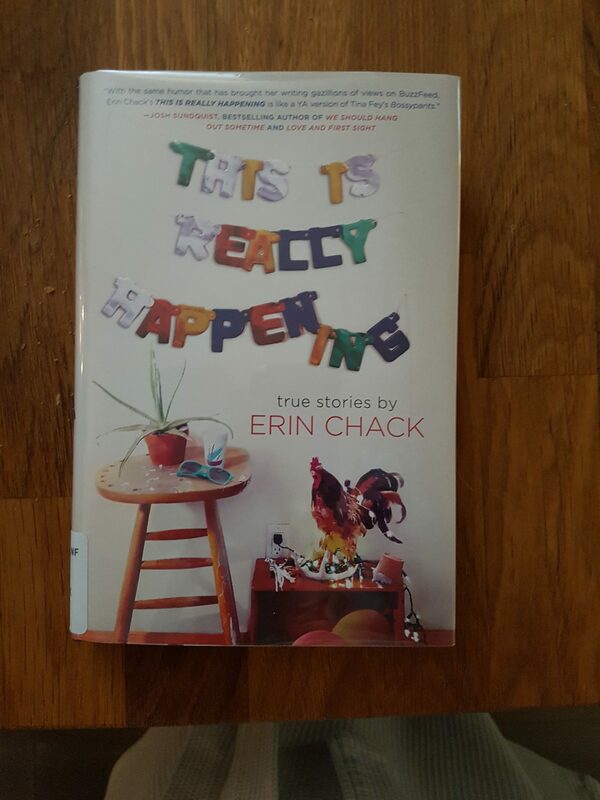 I’m only a few chapters in so far but I’m hoping to get a lot of reading done today. A Twist in Time, Julie McElwain. 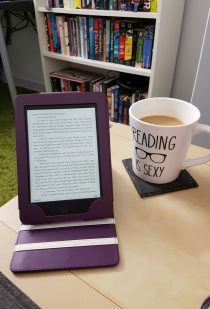 Now I’m off to get some more coffee and curl up with my book. Enjoy the rest of your weekend!